You may be thinking about bringing your dog for a stay at Bark ATL’s cage-free dog boarding facility. But before, you leave your pup out of the next family vacation, we recommend checking out the best cities to travel with your dog in the U.S. There are many dog-friendly destinations that you and your four-legged companion can enjoy. Many of these travel destinations offer a variety of hotels, restaurants, bars, parks, and more. 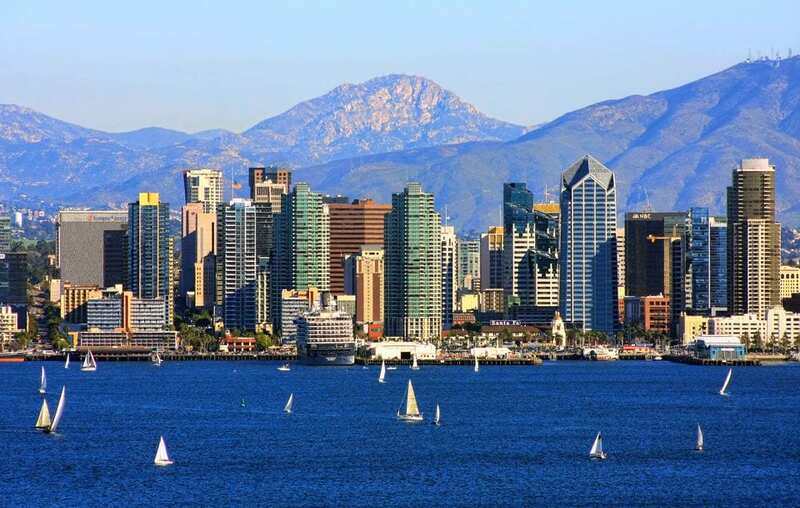 San Diego, California is one of the best destinations to travel with your family. The city is sunny, bright, and filled with fun activities for both you and your dog. In San Diego, you can find miles of beach that stretch far and wide accompanied by various restaurants and bars that are extremely dog-friendly. Gatlinburg, Tennessee is a beautiful mountain high terrain with an everlasting green scenery. Planning a trip to the Great Smokey Mountains will be a great family vacation. In the mountains, you will find many rental cabins and hundreds of trails that lead to the very top of the hills. Key West, Florida is another destination you and your pup will love. 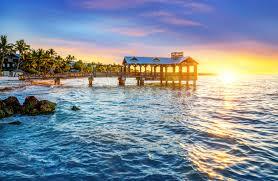 In Key West, you can spend lots of quality time on the warm sandy beach. There are also a variety of exciting activities such as swimming, paddling, or kayaking. After a fun-filled day, you can unwind at many of the local bars or restaurants that are dog-friendly too. Albuquerque, New Mexico is a unique travel destination. In Albuquerque, you will find a mild year-round climate accompanied by the bright sun. There are many pet-friendly locations that you can visit such as parks, hotels, and restaurants. Colorado Springs, Colorado is a refreshing travel destination that offers a breathtaking mountain scenery. During your Colorado trip, you and your pup can go on hikes through the mountain trails. You can also visit popular parks and attractions. 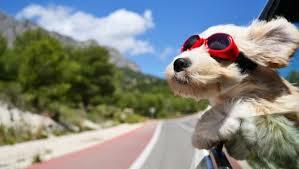 All in all, traveling with your dog can be a fun experience for you both. You get the ability to bond on another level when you travel. Of course, if you decide to leave your pup home on your next trip, don’t hesitate to bring him or her to Bark AT and we’ll happily take care so you can enjoy a dog-free vacation.